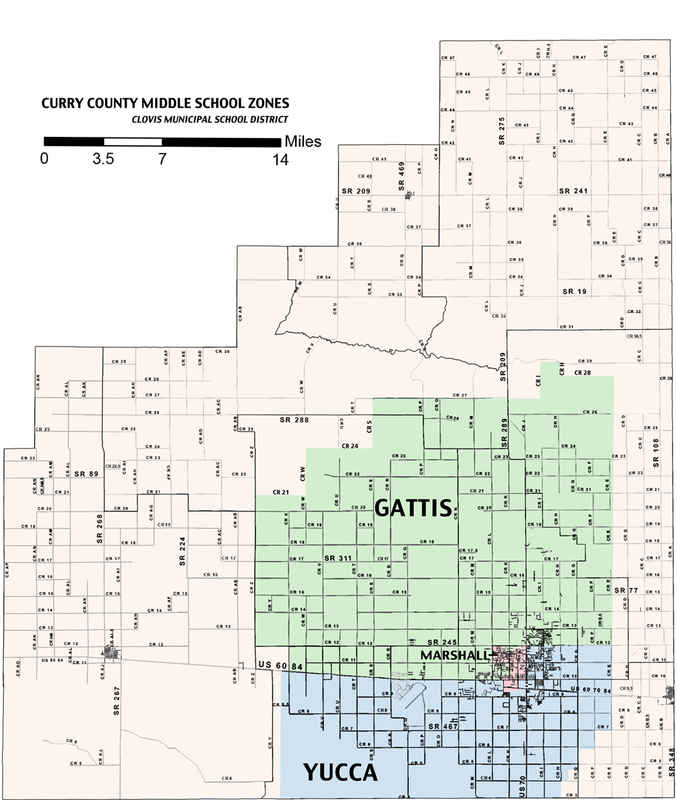 Students are assigned to schools based on geographic location of their legal guardian's residence. New students to Clovis register at these respective schools. 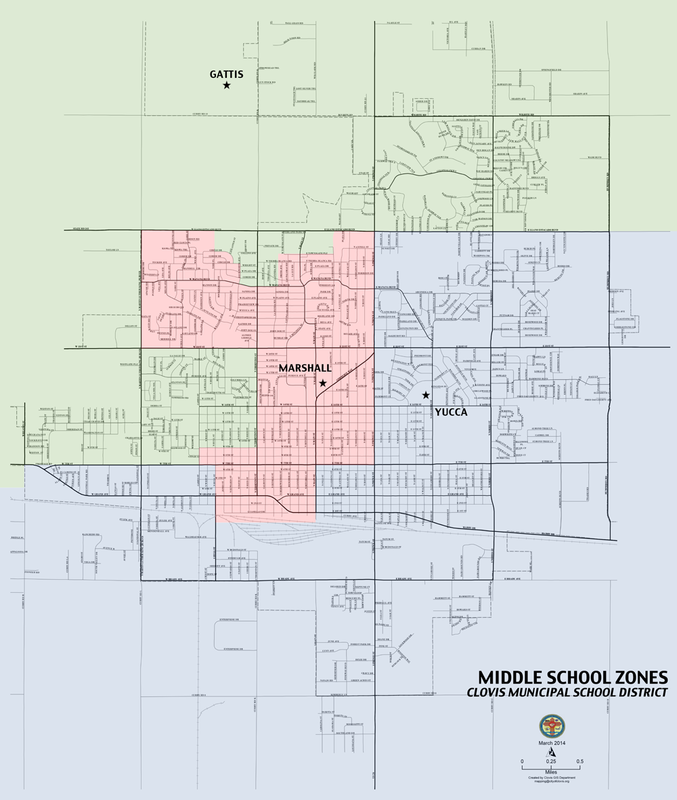 Elementary and middle school students may be granted zone exceptions if the receiving school has sufficient room. Kindergarten classes are held in full-day sessions. 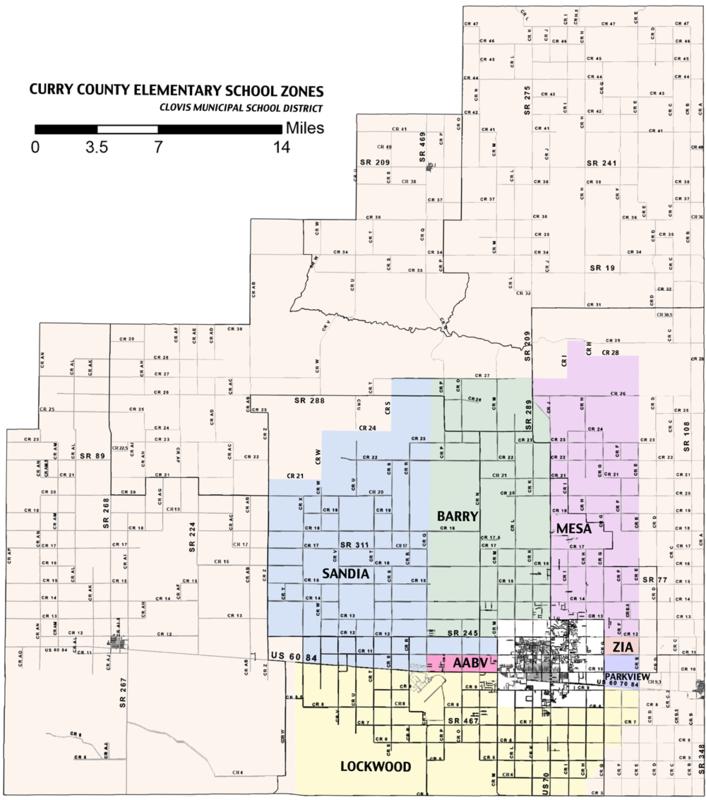 Children who are five (5) years of age before 12:01 AM, September 1 must enroll in kindergarten for that school year. 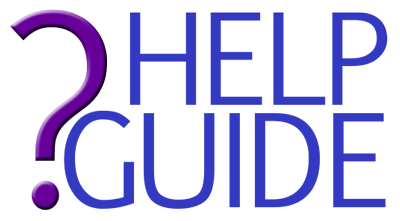 Parents & guardians may either enroll students online OR by completing and turning in a physical form packet. Note: Do not use New Family Enrollment if you have an existing Skyward Family Access Account. Note: Only use New Student Enrollment if you have an existing Skyward Family Access Account. Completed the prior school year with active enrollment status must verify enrollment information each year. Note: Only use Returning Student Verification if you have an existing Skyward Family Access Account. Have questions about enrollment or need extra help? Try our Help Guide! 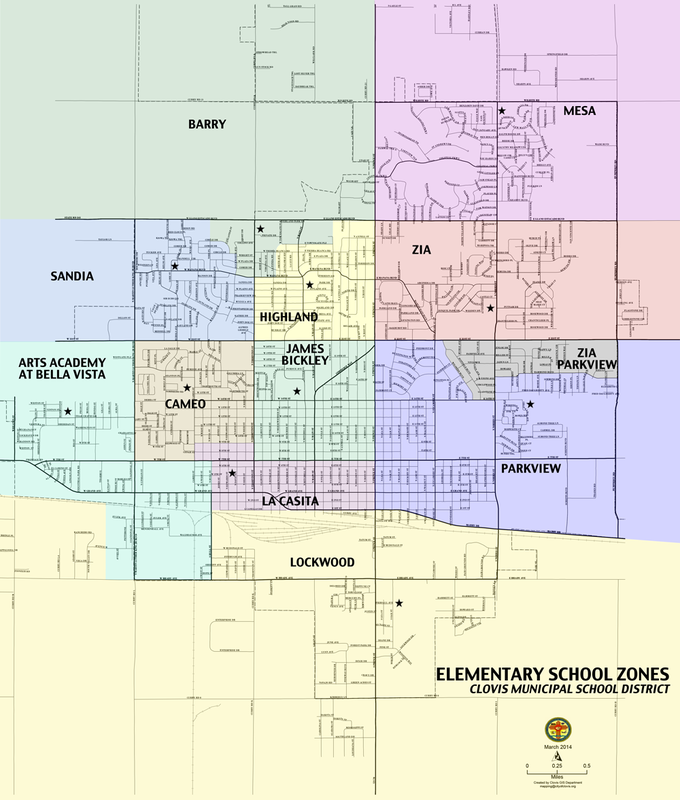 ZONE TRANSFER REQUESTS: All Zone Transfer Requests should be directed to the office of Instruction. They can be reached at (575) 769-4321.